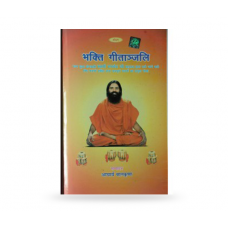 GRIHASTHA YOG SADHAK KE GUN is a book in which Acharya Balkrishna has listed 36 features of a Grihastha Yog Sadhak that are beneficial in the personal and social development of a being. 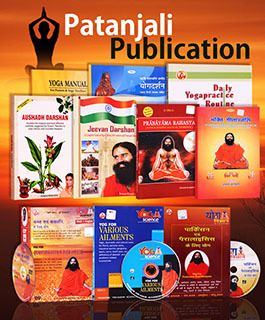 The book is a bane for the people who follow Yog and want to inspire and get inspired for a personal and social upliftment. 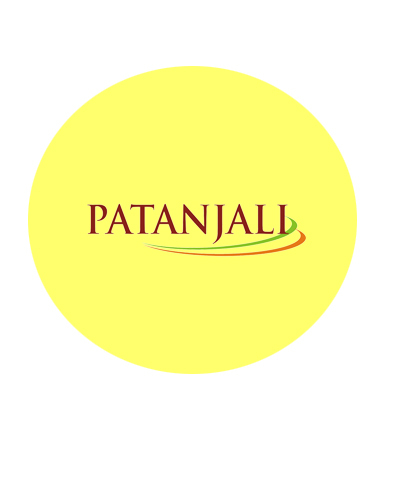 Learn the essence of human wants and desires and how to over empower good deeds over bad ones with Grishatha Yog Sadhak Ke Gun!